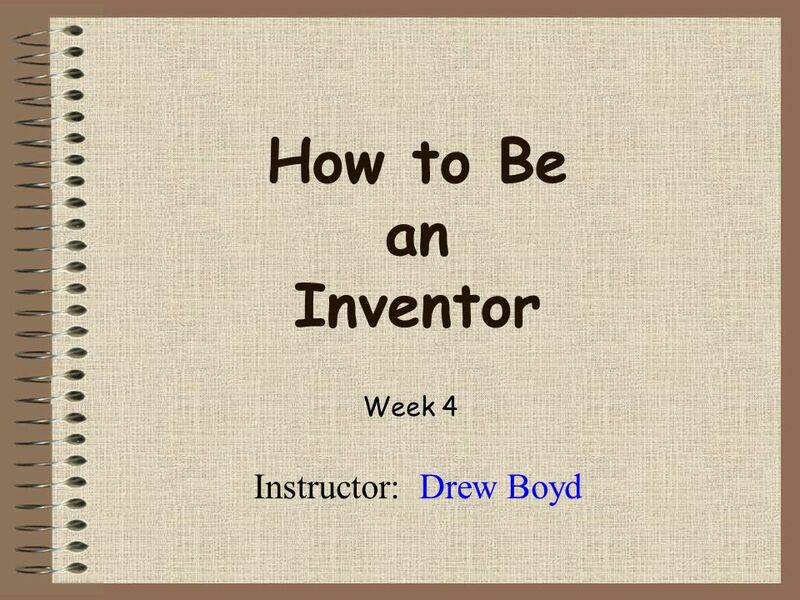 How to Be an Inventor Instructor: Drew Boyd Week 4. 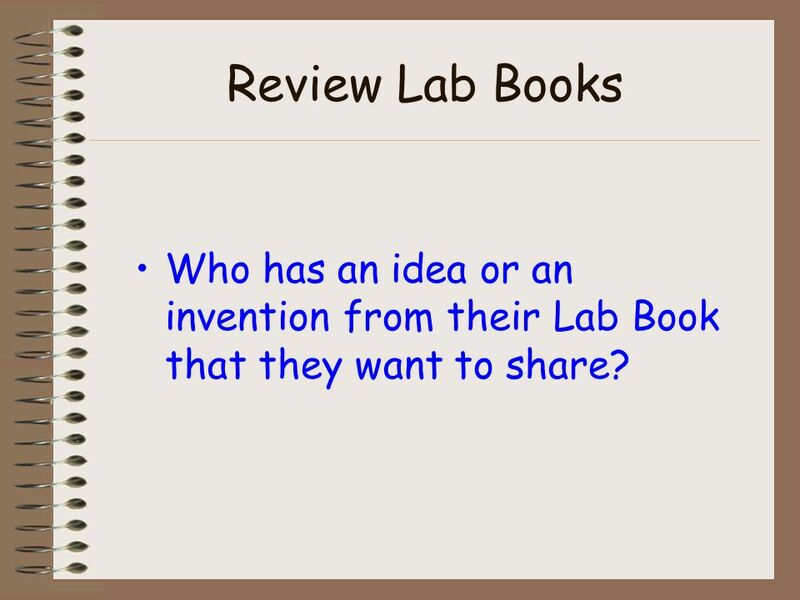 3 Review Lab Books Who has an idea or an invention from their Lab Book that they want to share? 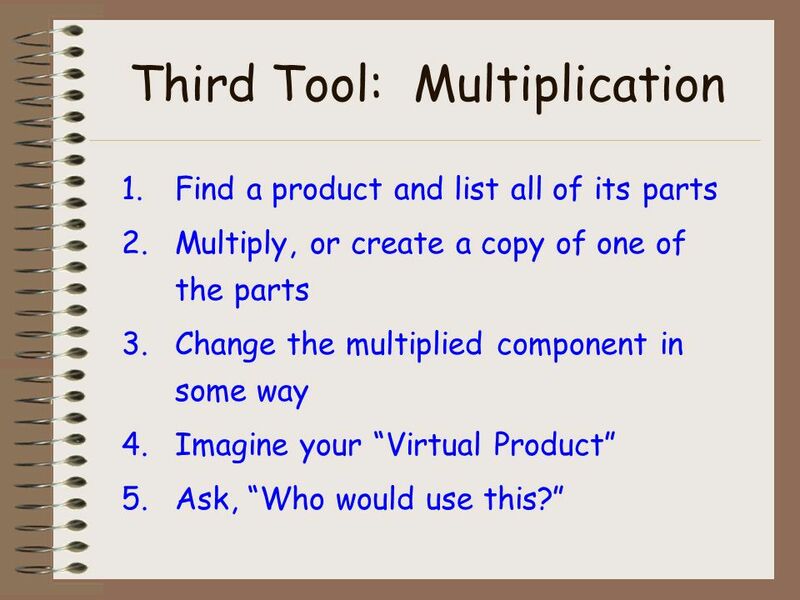 4 Third Tool: Multiplication 1.Find a product and list all of its parts 2.Multiply, or create a copy of one of the parts 3.Change the multiplied component in some way 4.Imagine your Virtual Product 5.Ask, Who would use this? 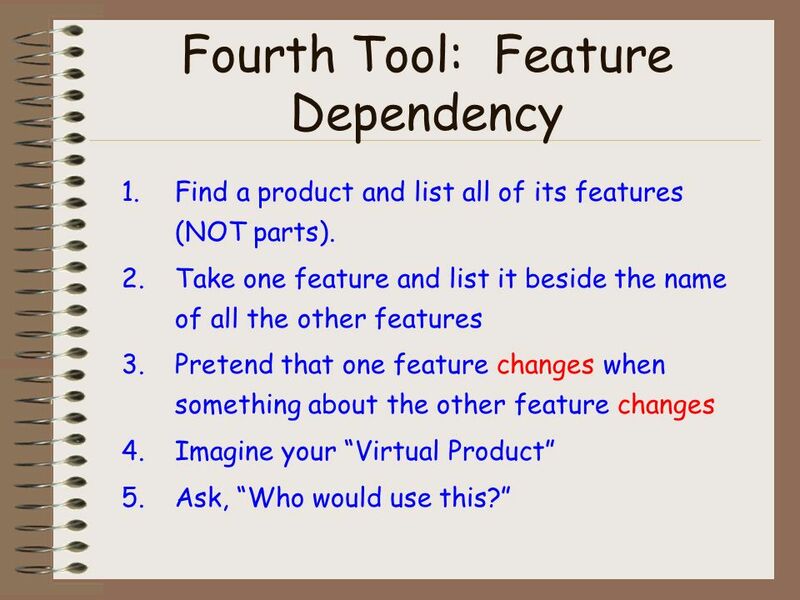 7 Fourth Tool: Feature Dependency 1.Find a product and list all of its features (NOT parts). 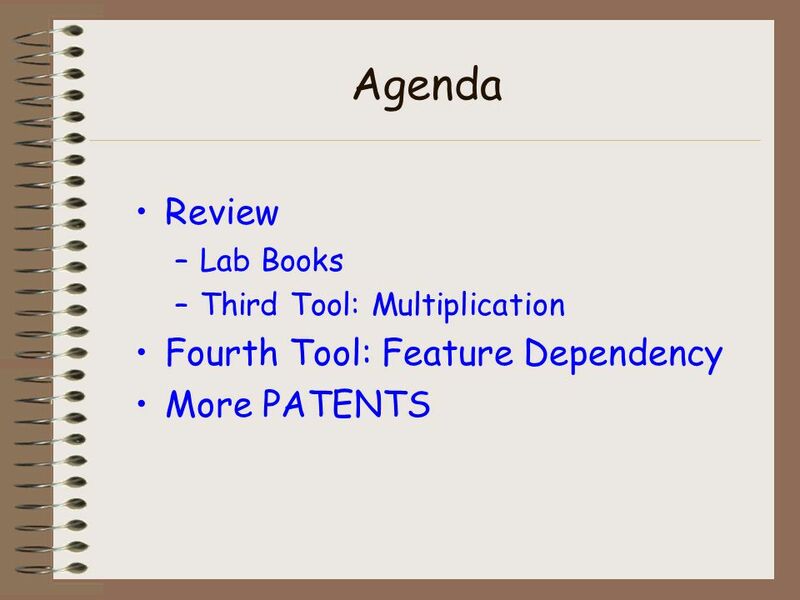 2.Take one feature and list it beside the name of all the other features 3.Pretend that one feature changes when something about the other feature changes 4.Imagine your Virtual Product 5.Ask, Who would use this? 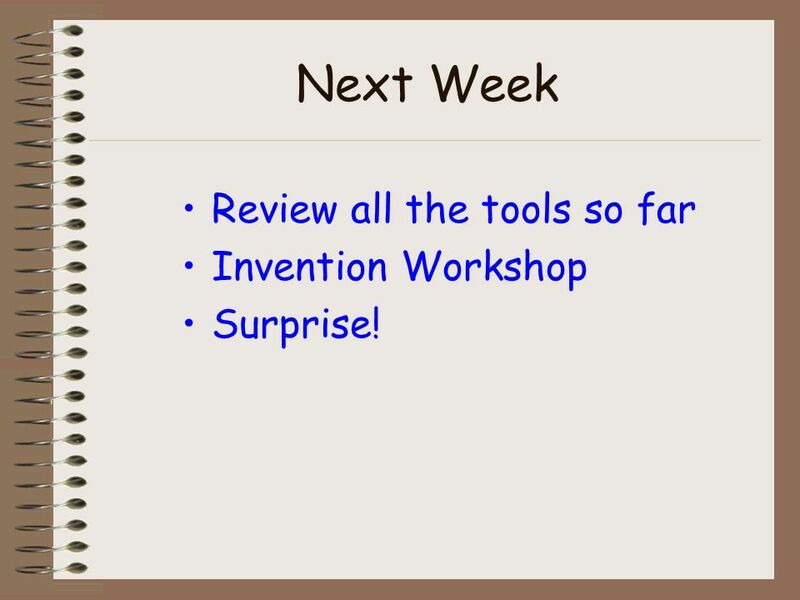 18 Next Week Review all the tools so far Invention Workshop Surprise! 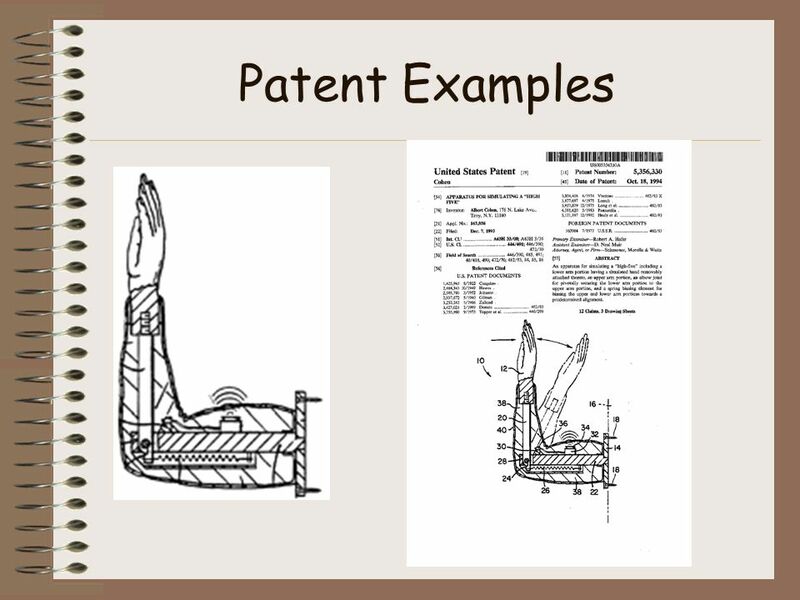 Download ppt "How to Be an Inventor Instructor: Drew Boyd Week 4." 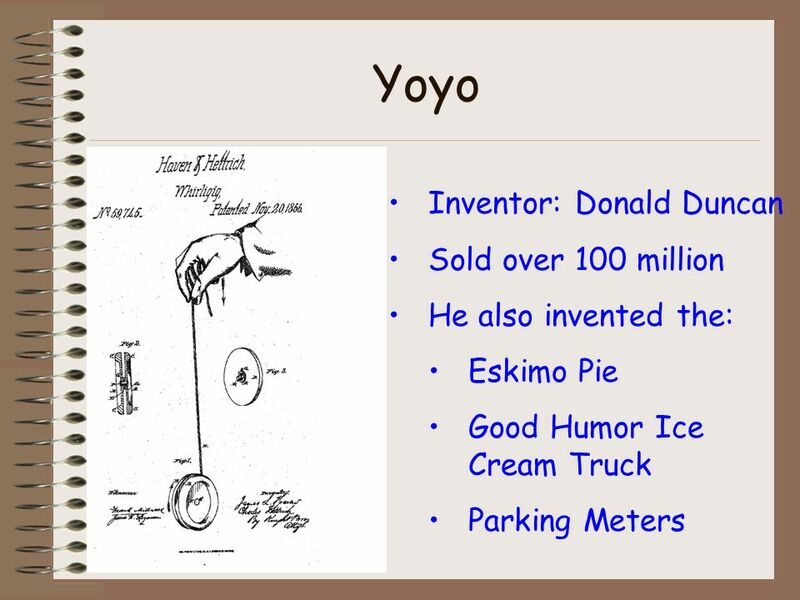 How to Be an Inventor Instructor: Drew Boyd Week 3. 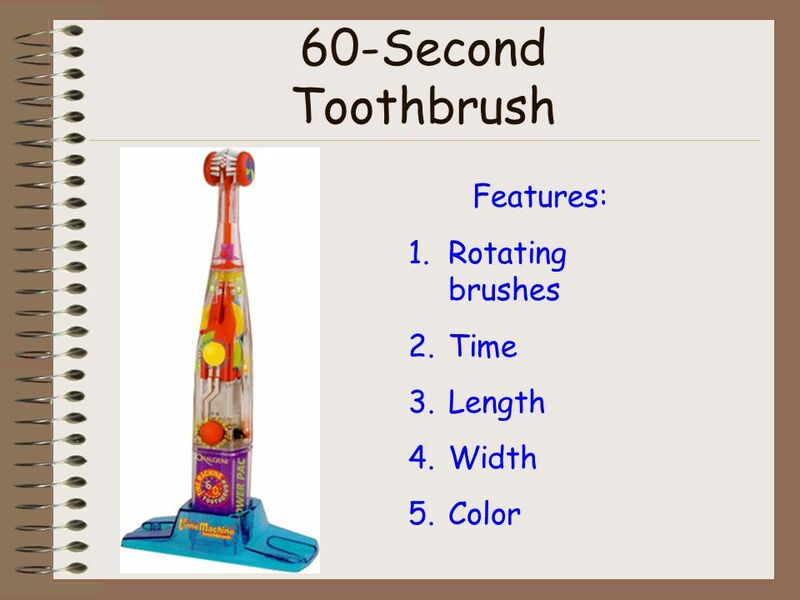 How to Be an Inventor Instructor: Drew Boyd Week 1. Simple Machines Chapter 7-Part 2. 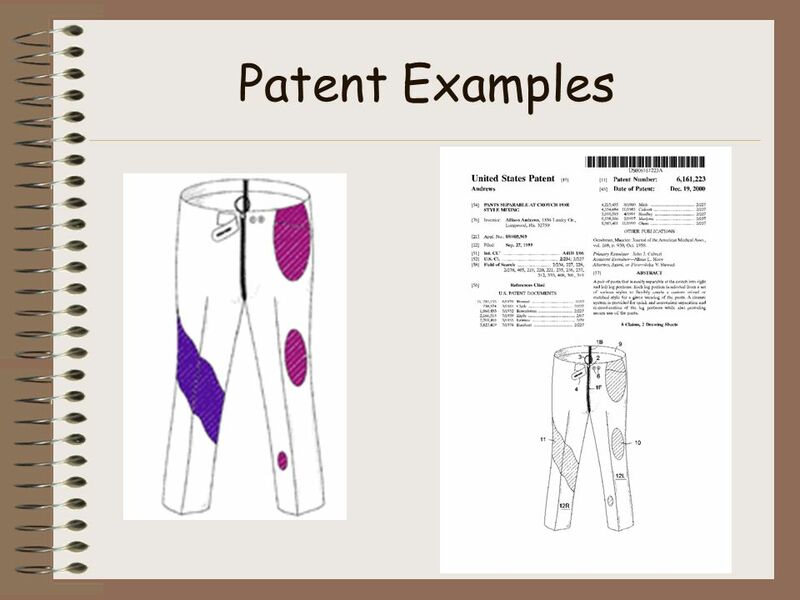 An introduction in Intellectual Property Presented by: René de Torbal, By assignment of TU/e Industrial Design An introduction in Intellectual Property. 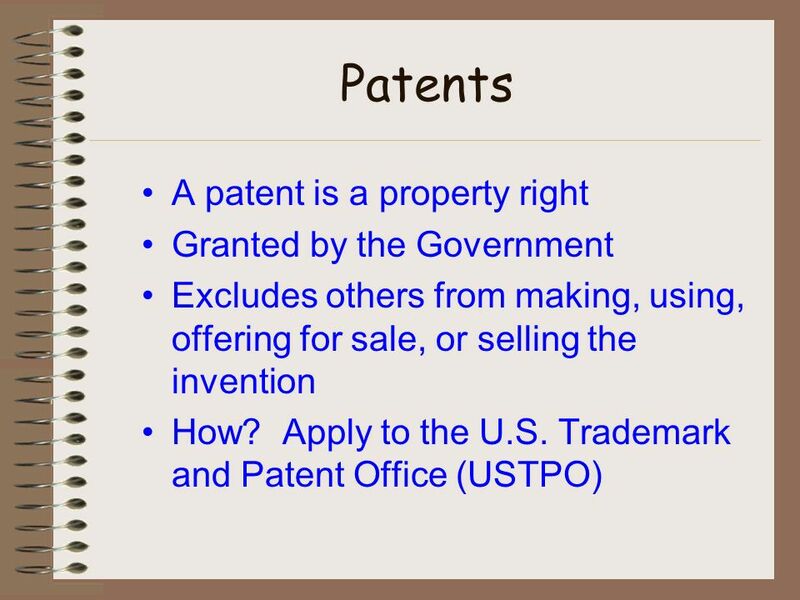 The United States Patent and Trademark Office Bob Olszewski, Director TC 2900 United States Patent and Trademark Office. PatentViz Mike Wooldridge and Ken Langford Information Visualization and Presentation Fall 2005. 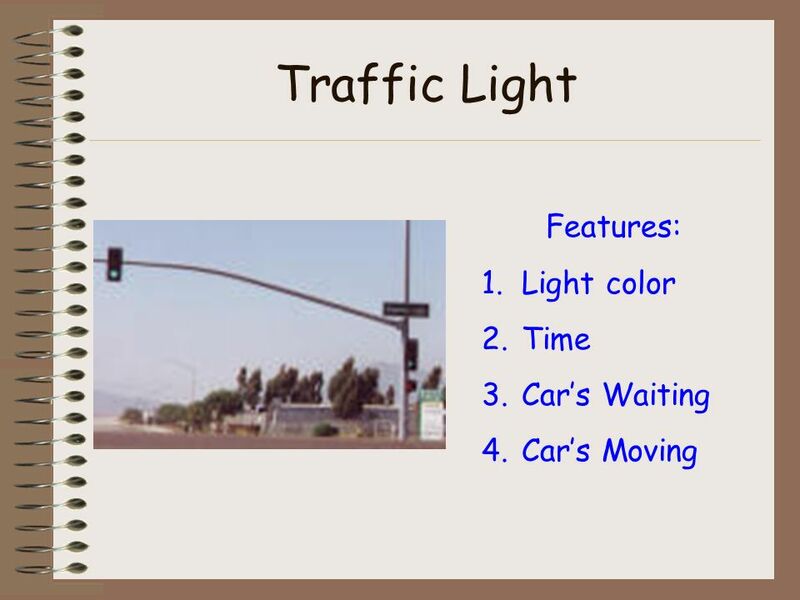 Lesson Objectives To be able to explain what is meant by invention and innovation To be able to explain what is meant by invention and innovation. Click to change slide. Did you ever want to do something unique or different? Why not invent something? First of all, you should know that there is a. 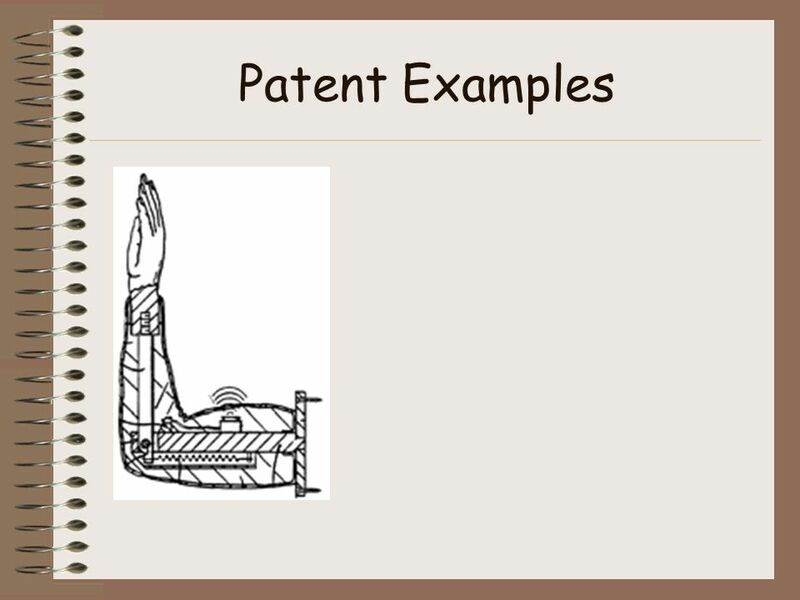 3-1 Patent, Trademark, and Copyright Patent, trademark, service marks, and copyrights provide a mean to promote new ideas and inventions and at the same. “The Chinese stole my stuff! They just drove down the road, passed our factory, and copied our trademark. It took us two and a half years and $5,000 to. 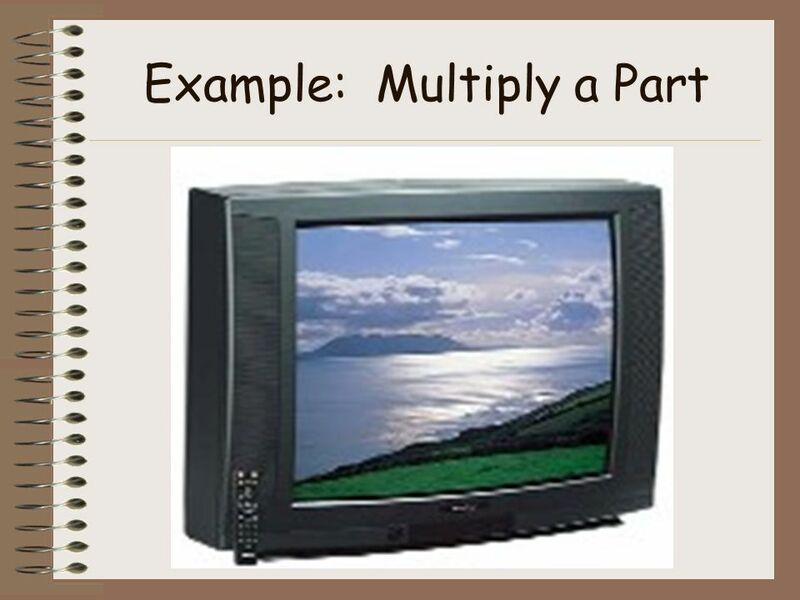 Lesson 3-5 Example Example 1 What is the volume of the rectangular prism? 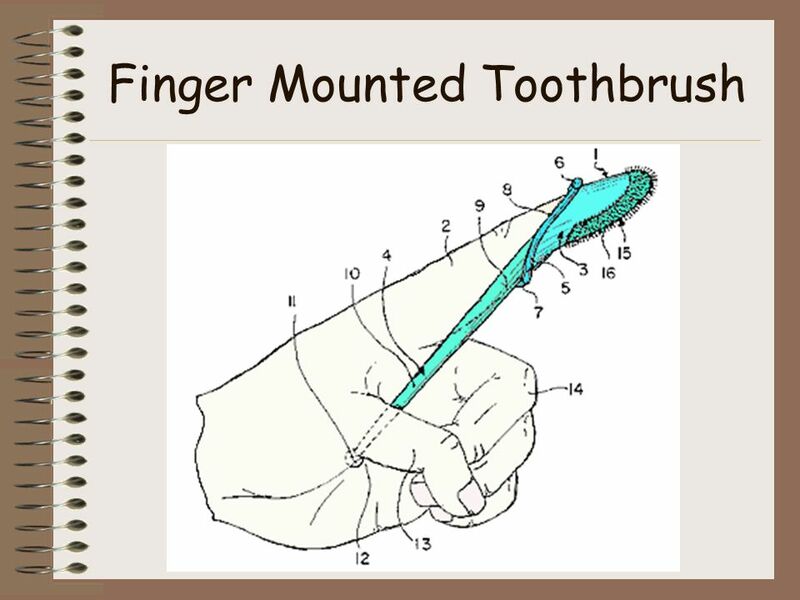 1.The length of the rectangular prism is 6 units. 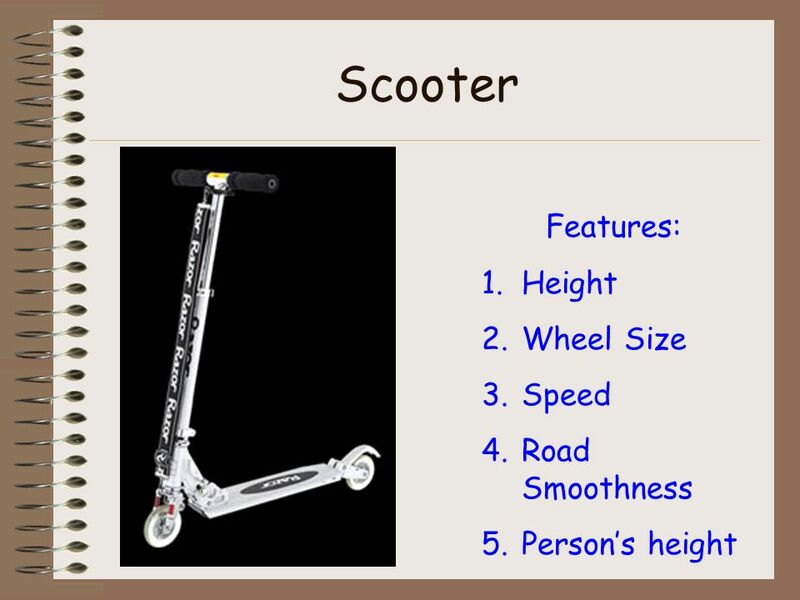 The width of the rectangular. 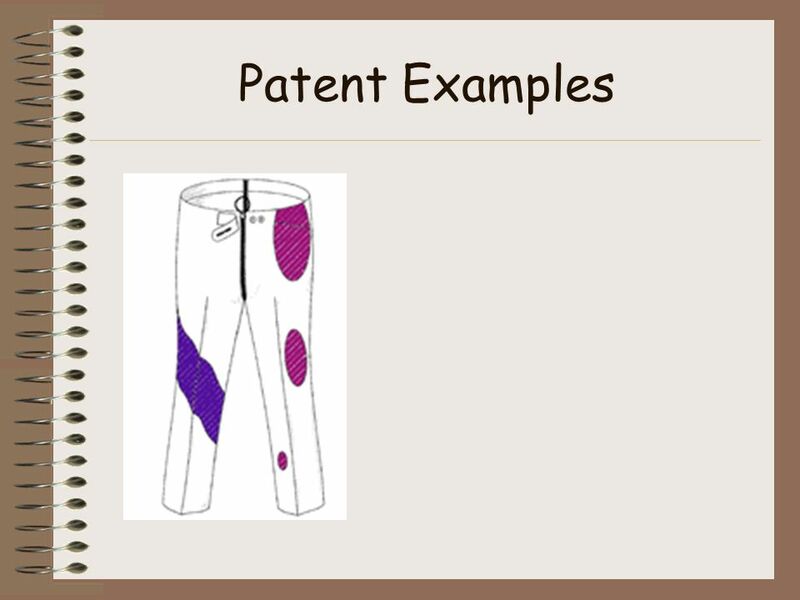 Learning Goal Students will be able to distinguish between invention and innovation Agenda Test/Ultimate Theme Park Project Inventions vs Innovations. Stop Sign This is a traffic sign. This means to stop. It helps us be safe when driving. The Garden City Public School District is committed to meeting the special and individual needs of all its students through offering an enriched special.